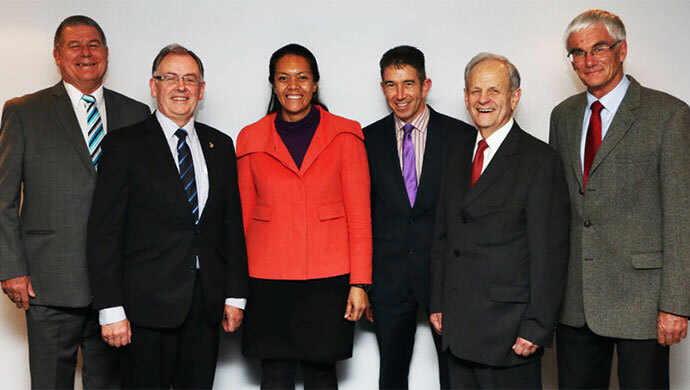 Vision, mission and values, our governance and management. 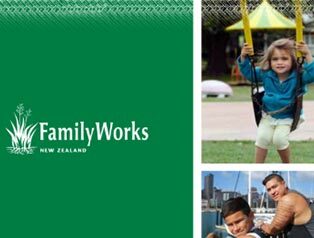 Family Works is the name for children & family services provided by the seven Presbyterian Support organisations in New Zealand. 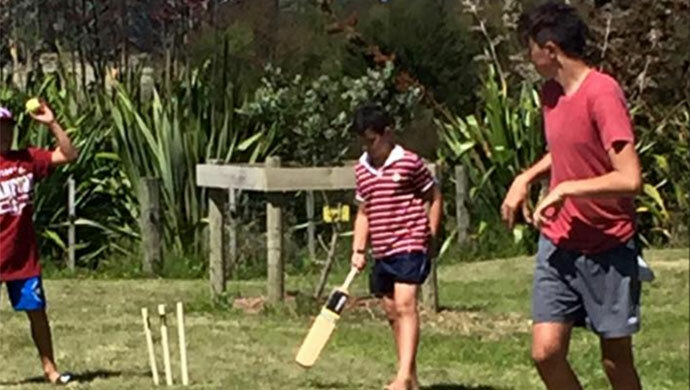 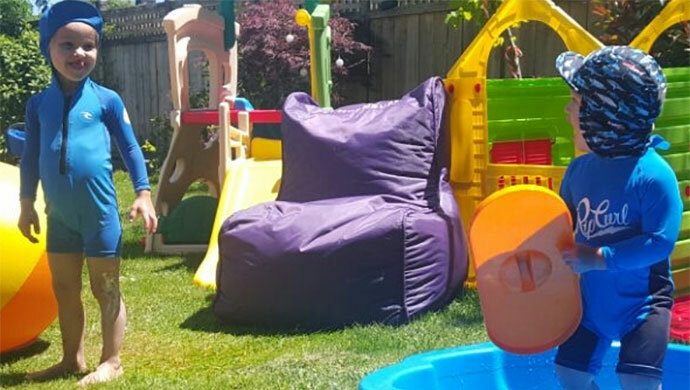 Safe, Strong, Connected – Family Works knows that our children/tamariki flourish when families and whānau function well. 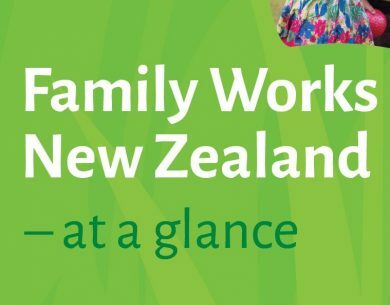 Family Works New Zealand is governed by the Trust Board which is made up of representatives from the seven Presbyterian Support organisation boards.